Britain’s Prince Philip gives up driving licence after crash .. 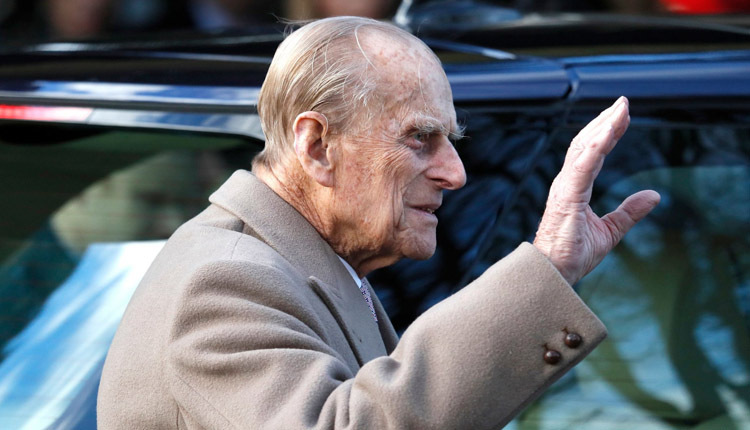 Prince Philip has decided to give up driving weeks after the 97-year-old British royal was involved in a car crash. “After careful consideration The Duke of Edinburgh has taken the decision to voluntarily surrender his driving licence,” Buckingham Palace said in a statement to USA TODAY Saturday. The Duke of Edinburgh, husband of Queen Elizabeth II, emerged unscathed from a car wreck near the royal Sandringham estate on Jan. 17. A woman named Emma Fairweather, 46, was also involved in the crash. She suffered a broken wrist in the collision that left Philip’s Land Rover overturned. She was riding in a Kia at the time with her 28-year-old friend – who was driving – and her friend’s 9-month-old baby boy. Her friend suffered minor cuts and the child was unhurt. The Norfolk Constabulary, the local police for the county northeast of London where sprawling Sandringham is located, said both drivers were given breathalyzer tests and the readings were negative. It was not immediately clear which vehicle was at fault or which car hit the other. “We are aware of the public interest in this case, however, as with any other investigation, it would be inappropriate to speculate on the causes of the collision until an investigation is carried out,” the police statement said.